Dark Mercury. . HD Wallpaper and background images in the Bakugan and Sailor Moon! 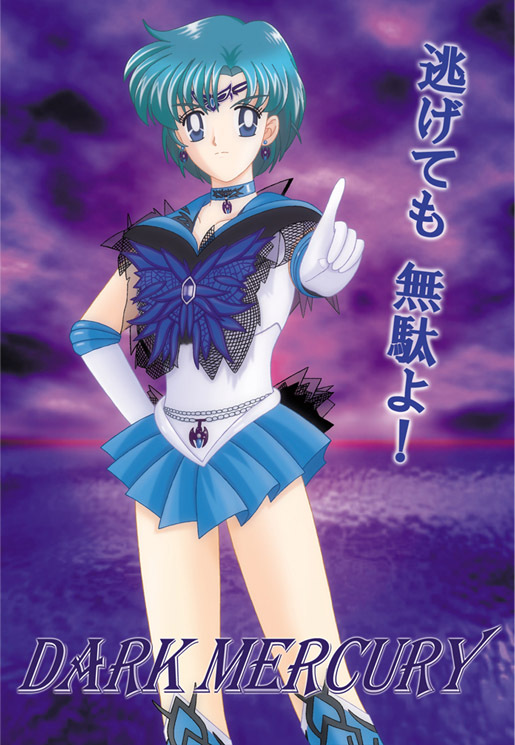 club tagged: sailor senshi sailor moon ami mizuno dark kingdom. This Bakugan and Sailor Moon! fan art might contain 소매 없는 느슨한 상의 and 휘장.